Land an incredible deal on a pre-owned Dodge vehicle at Evans Arena Chrysler Dodge Jeep Ram. 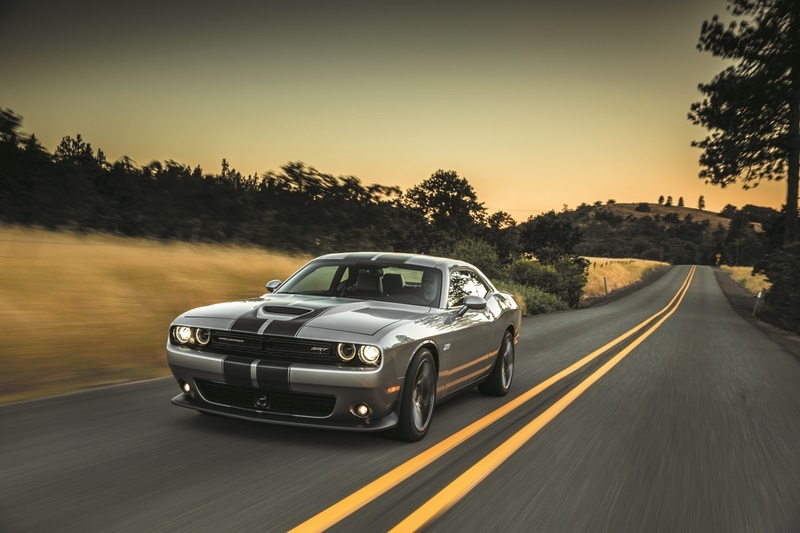 Our used Dodge dealership in Dayton, Ohio, offers exciting savings on classic vehicles like the Dodge Challenger, a muscle car classic that will turn your commute on I-75 into an adventure. Check out a used Dodge Charger, a sporty four-door with up-to-the-minute tech. The Dodge Journey handles like a dream and saves money at the pump, while a pre-owned Dodge Durango is the choice for the family that loves weekends at the lake. Tackle the errands and haul the hockey team in a versatile Dodge Grand Caravan, a true value in a used minivan. For a used Dodge vehicle you'll love, visit Evans Arena Chrysler Dodge Jeep Ram today! Find a used Dodge model at your local Dayton, OH Dodge dealership. Our certified pre-owned program at Evans Arena Chrysler Dodge Jeep Ram gives you top-quality cars at affordable prices. Our certified pre-owned Dodge vehicles in Dayton, OH, undergo a rigorous inspection, meet criteria for age and wear, and come with perks like roadside service and an impressive warranty. It's the next best thing to new. Learn more about our certified vehicles by calling our team today! The finance experts at Evans Arena Chrysler Dodge Jeep Ram have the experience and connections to match you with the loan rate and payment plan that works for your budget. Get started today! Value your trade, then apply for Dodge financing in Dayton, OH.